What is Elder Care and How do I Know My Parents Need It? 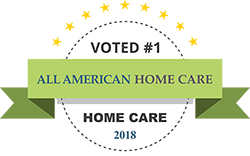 What Can a Home Health Care Worker Do for You? Elderly Home Care Services: What are Your Options? Elderly Home Care: How Does it Work? How Do You Go About Starting to Find an Area Aging Agency in Pennsylvania?